Felixstowe Beach is situated in a superb coastal location in Suffolk, and offers great family breaks with facilities for all. Experience water fun in the indoor leisure centre, get active in the sports field and to end a busy day sit back and be entertained with cabaret and live acts in the Clubhouse. 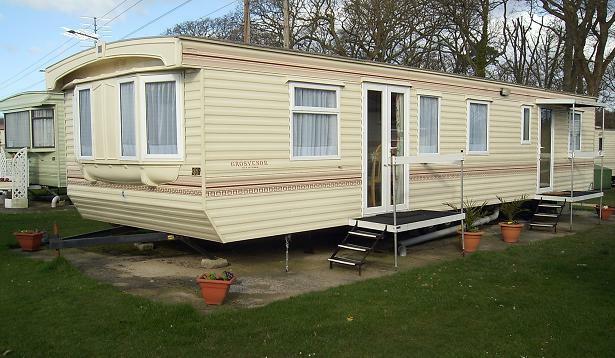 Caravans for hire to your holiday needs. At Park Holidays UK you'll find a great range of accommodation on offer, and all at great value prices. We offer a great range of holiday accommodation which includes caravans, chalets, lodges, cottages and apartments. From one bedroom to four bedrooms, as well as a choice of great value comfort to full luxury, you can be sure that Park Holidays UK has accommodation that's right for you.